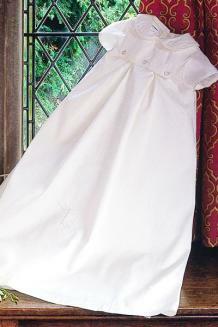 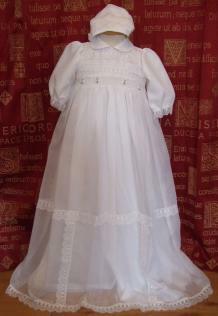 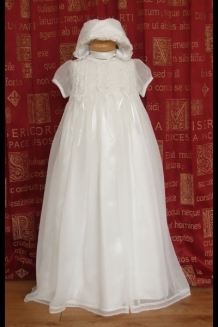 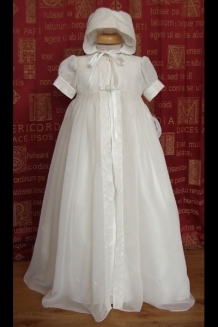 Welcome to our Classics Christening Gown Collection! 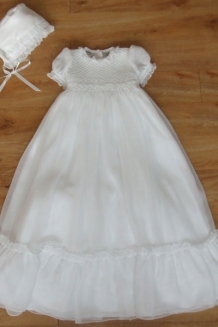 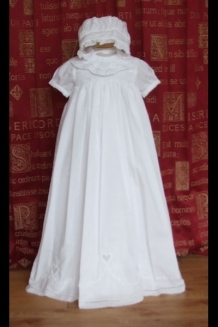 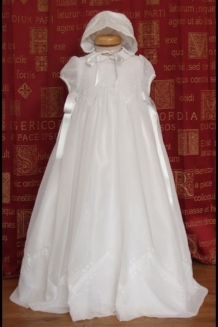 The collection is full of options to choose from, of which, all of the designs have been made with a special consideration toward the traditional styled christening gown. 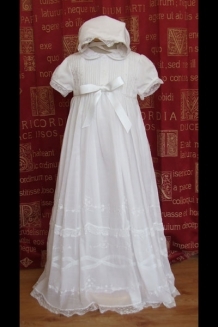 If you are interested in maintaining the classically styled christening, this may well be where you should look.